Ah Mean Girls, a chick flick classic! We all know the lines, we quote them regularly and now we have them on clothing. And of course, because it's Wednesday and On Wednesdays We Wear Pink! okay i'm loving these SO VERY MUCH...especially since i watched this movie (yet, again) last night. 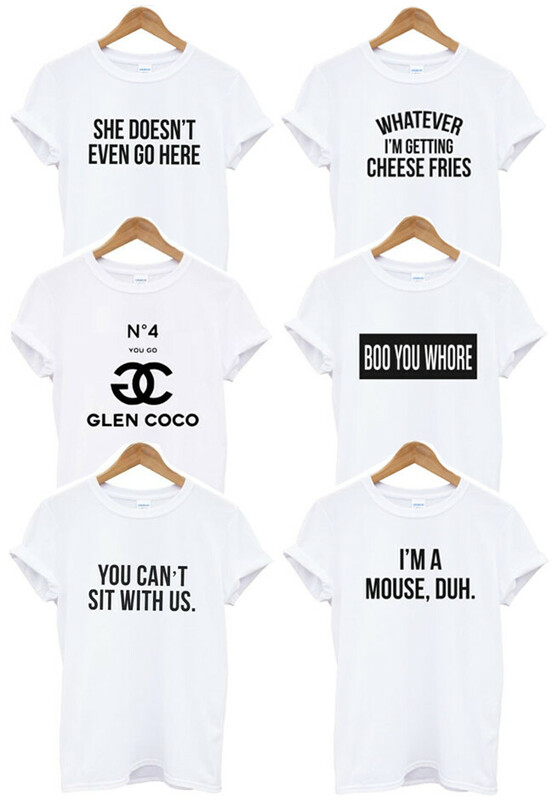 i have to get that glen coco tee. hilarious! Mean Girls has to be the most quotable film ever! Love these tees - not loving that high-street stores have changed "you can't sit with us" to "you can sit with us"
Ahhhh I need these! Amazing! Love it! You go Glenn Coco! Please can I just have them all? Great post! 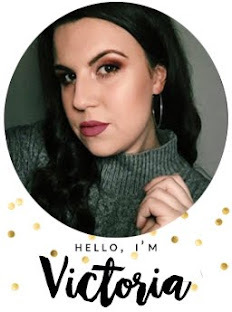 I love discovering new makeup!